Need I say more? Congratulations! 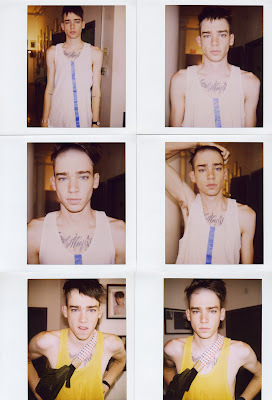 Homme Models Blog model of the year winner. 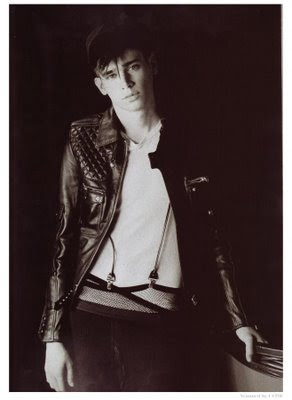 Mr. Cole Mohr.